Ownership: Iron Mountain owns the building. Announced in March 2016, Iron Mountain’s Manassas data center in Prince William County will include four buildings totaling 915,000 square feet and 60 MW of power. The campus is 83 acres. 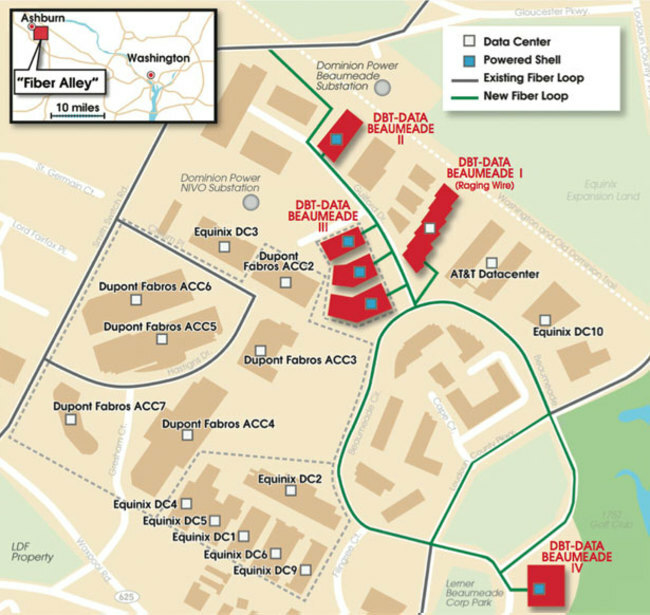 VA-1, the first building on the campus, is a 165,000Sqft facility with 10.5 MW of power.